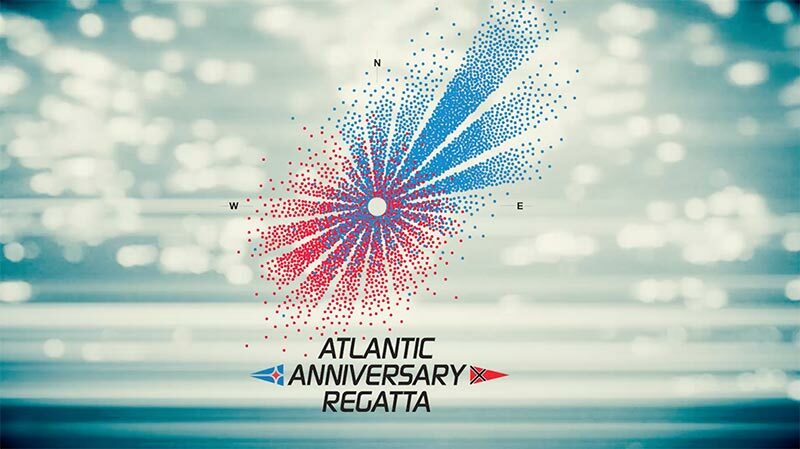 AAR - The Atlantic Anniversary Regatta 2017/2018 is an extraordinary series of events spanning a 9-month period between November 2017 and July 2018. It´s the first regatta series ever that crosses the Atlantic ocean twice: in both directions. Incorporating the RORC Transatlantic Race 2017 the first stage of the event is already history. From the 23 teams starting at Lanzarote Marina Calero and finishing off Grenada, there are 11 teams to be fighting for silver during the second part from Bermuda to Hamburg/Germany. The first start will be 25 November 2017 on the coast of Canary Islands. Participants will be able to join the entire Caribbean season in cruising or racing style. Historic and fantastic races will be alongside the race course with enough time to join (Caribbean 600, Newport – Bermuda Race and much more). On 1st July the fleet will race from Bermuda Island to Hamburg, Germany, passing the UK to port.